Don’t ask me how much they could sell for, but they sure look good here. 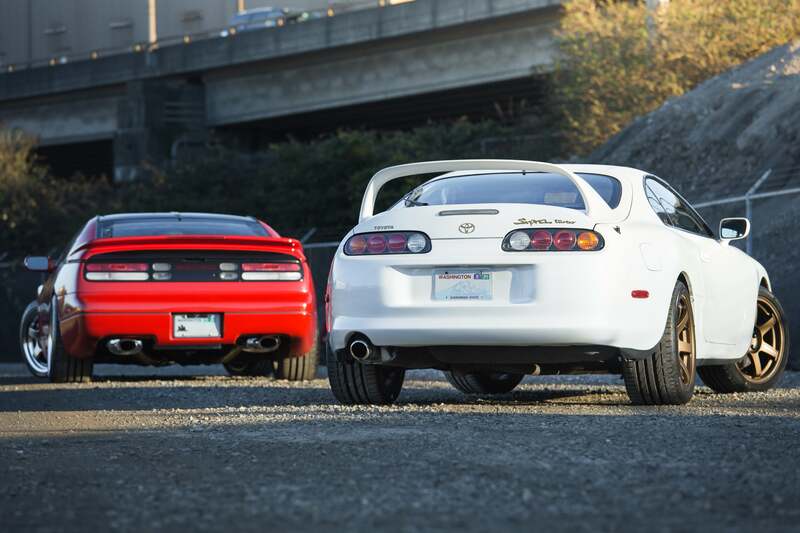 From Schofhauser Media comes this photo of two very handsome 1990s Japanese sports cars hanging out in the Pacific Northwest. You can see more of Eric Schofhauser’s work on Facebook and Instagram. Click here and here for hi-res desktop versions. 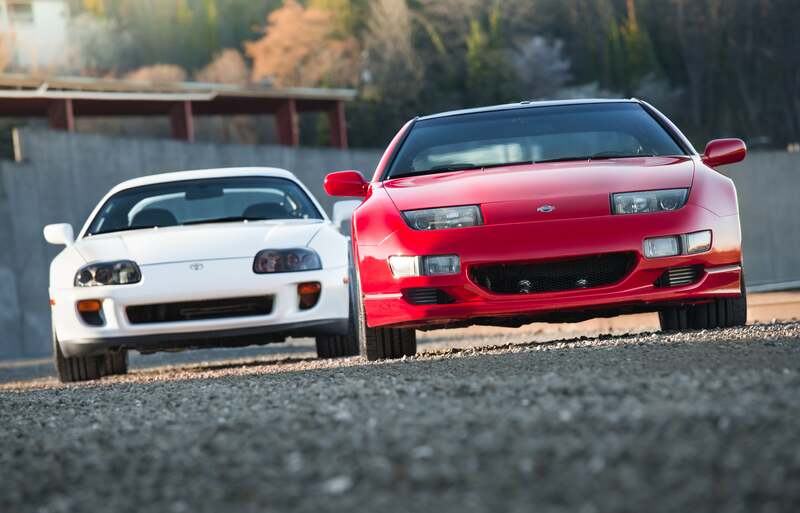 Z32 or Supra: which one would you go with, and why?